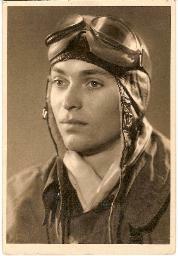 attributed to Luftwaffe test pilot and engineer, Bernard Hohmann. 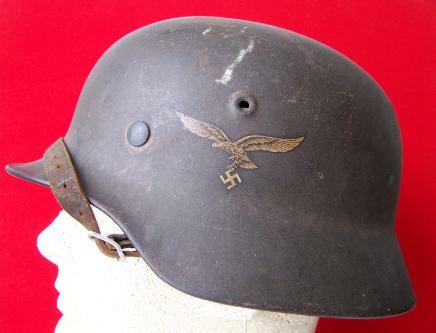 and is in excellent shape with minor wear and honest signs of use. 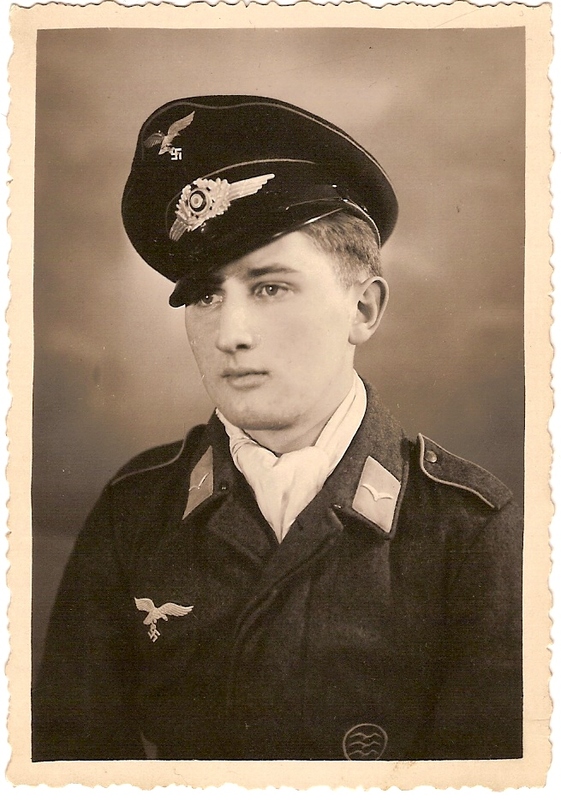 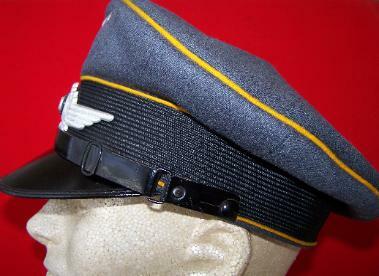 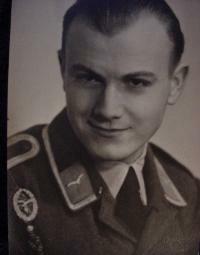 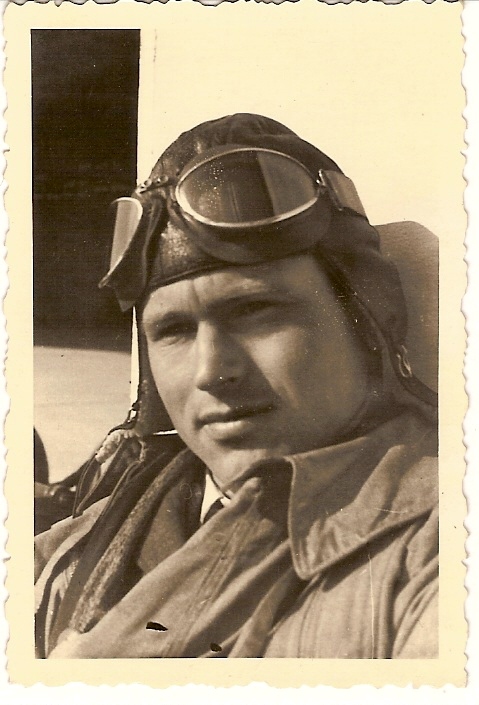 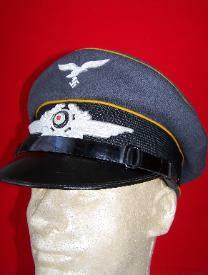 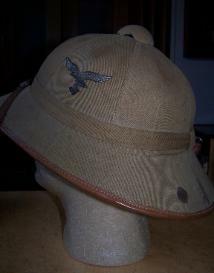 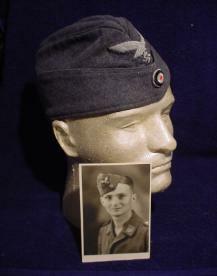 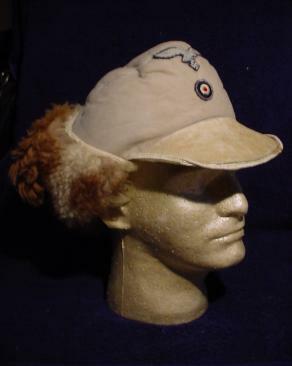 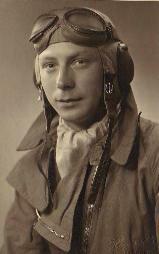 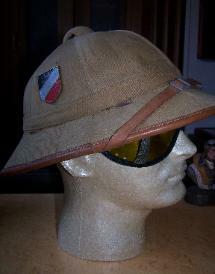 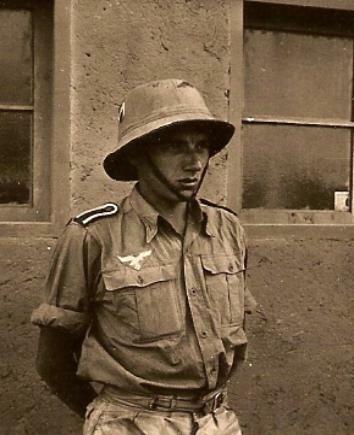 showing a similar visor cap being worn in a studio portrait photo of a Luftwaffe soldier. 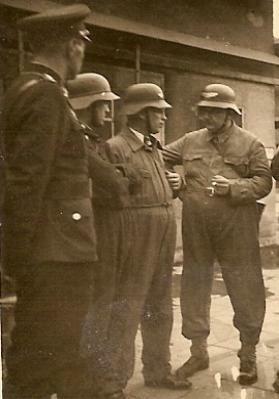 photograph to the left shows a Stuka crew wearing the same style of cap. 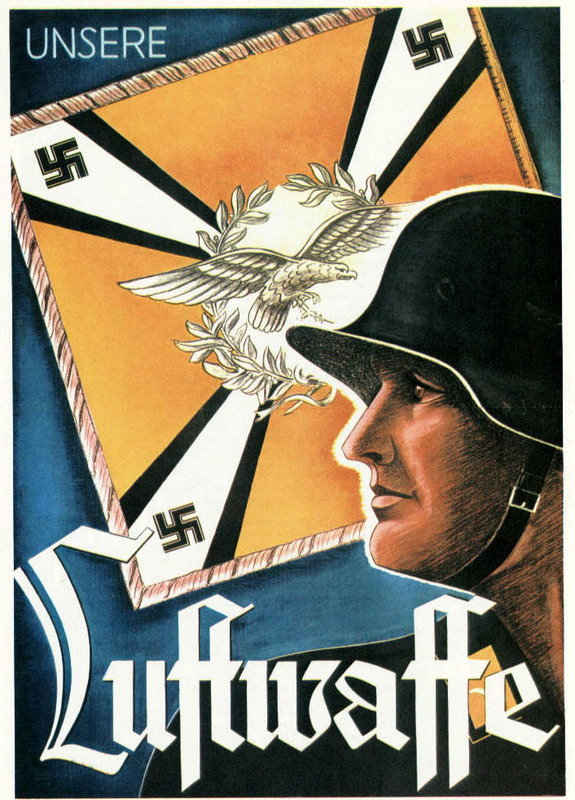 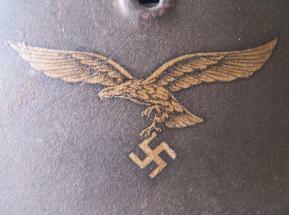 detail that went into the Luftwaffe decal on the side of the helmet. 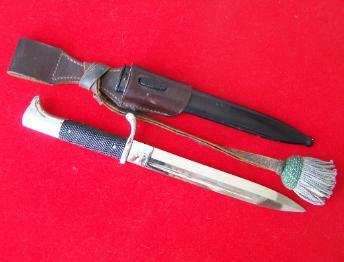 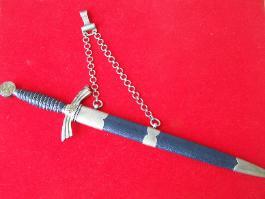 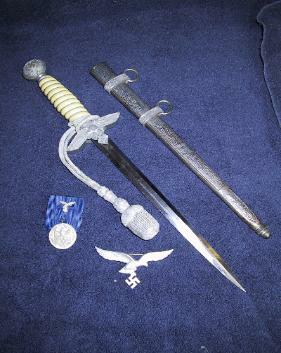 bayonet is Eickhorn maker marked. 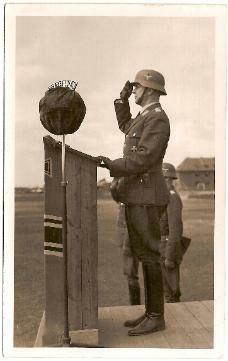 officer who had served with this squadron. 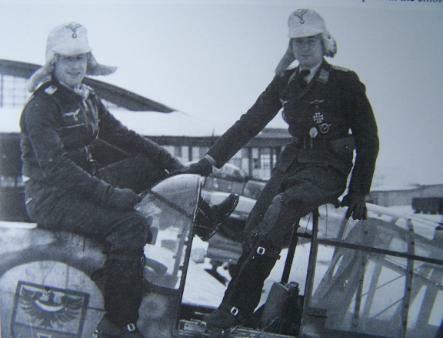 of this unit was the Heinkel HE-45 and the Heinkel HE-46. 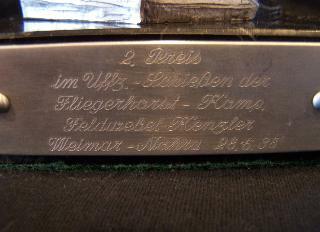 "2 Preiss, im Uffz. 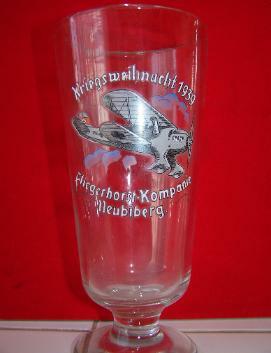 - SchieBen der Fliegerhorst - Komp. "Dem Sieger im Uffz. 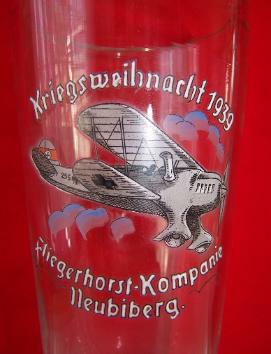 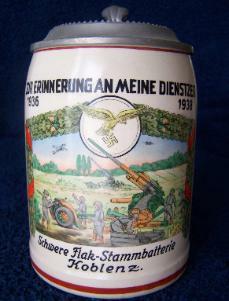 Schicßen d. Fliegerhorst-Komp. 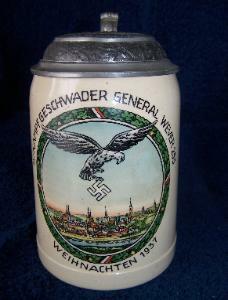 Feldw. 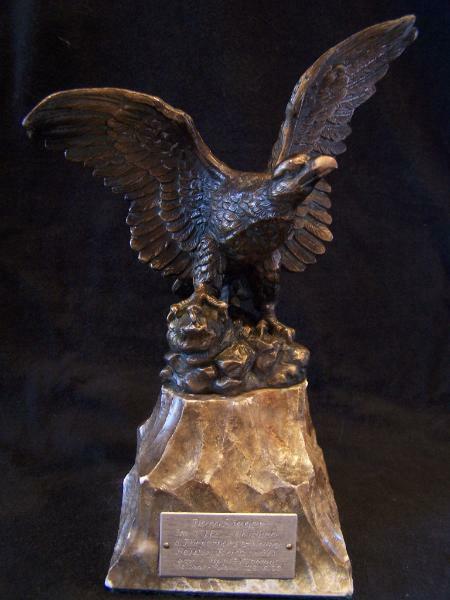 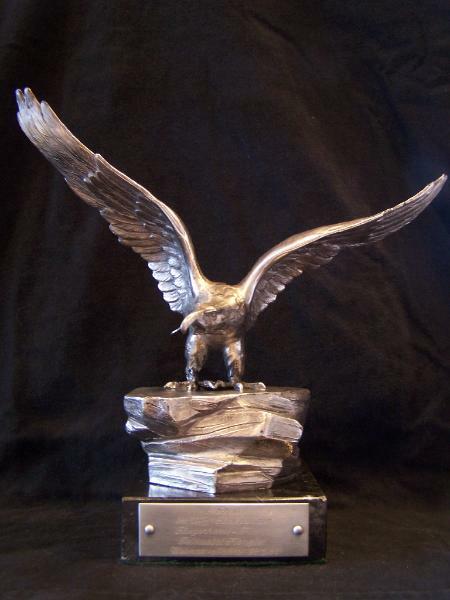 This particular award sits atop a shaved and polished rock base. 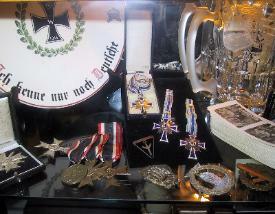 Germany, along with the award shown above. 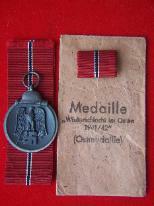 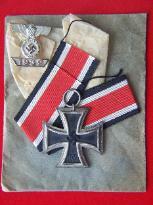 classes of the War Merit Cross, and Second Class Luftschutz Medal with original issue box and extra ribbon. 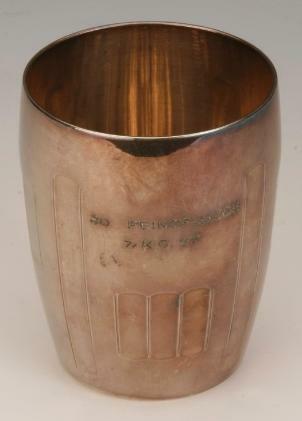 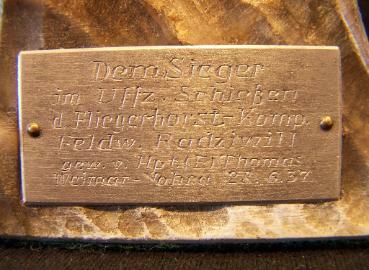 Bronze: given to German mothers with four children. 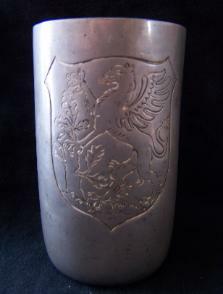 Silver: given to German mothers with six or seven children. 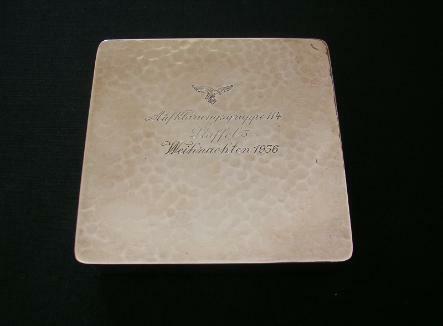 Gold: given to German mothers with eight or more children. 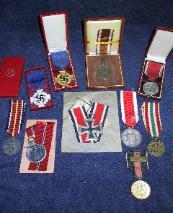 so decorated with these awards. 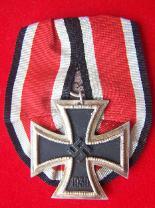 A common joke by the common man on the street was to refer to these awards as the "Order of the Rabbit'" award. 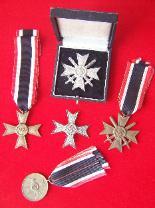 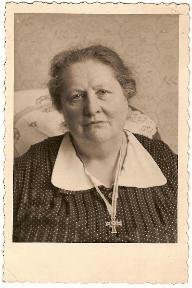 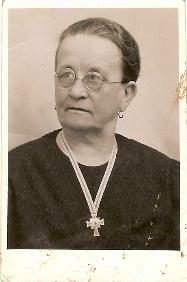 German Mother's Cross in Silver, German Mother's Cross in Bronze and a miniature Silver class cross for lapel wear. 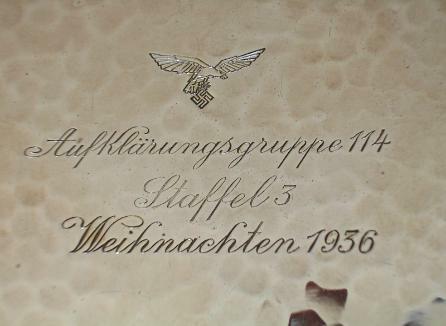 from personal weapons to flak guns. 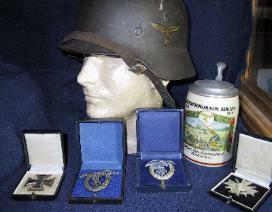 stickpin and Luftwaffe Flak War Badge. 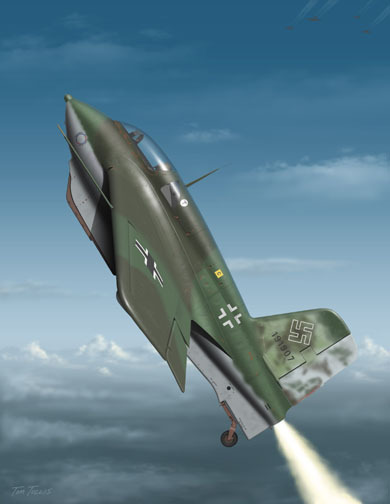 new ME-163 Komet page by clicking here!!! 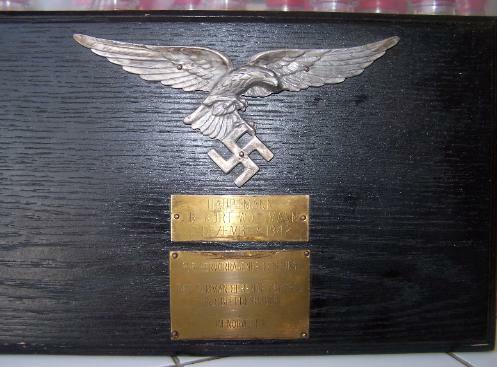 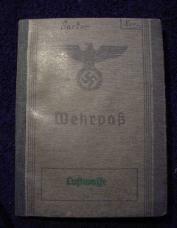 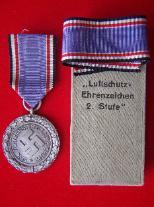 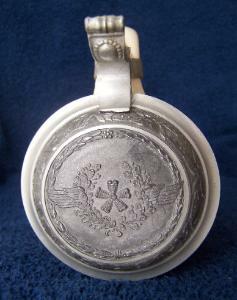 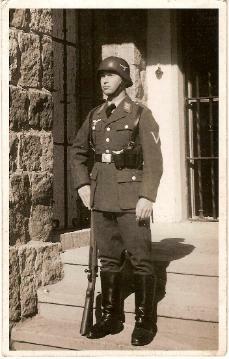 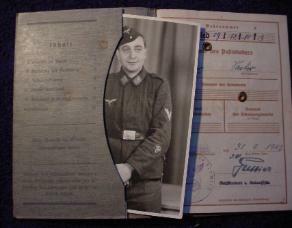 A nice example of a Luftwaffe Wehrpass issued to a Luftwaffe soldier. 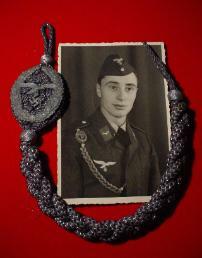 the soldier it was issued to. 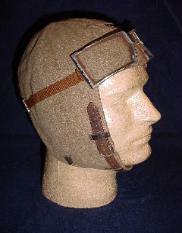 edge of the glass showing honest wear and use. 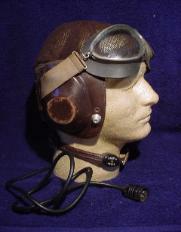 listen to these historic aircraft taxi and fly-by! 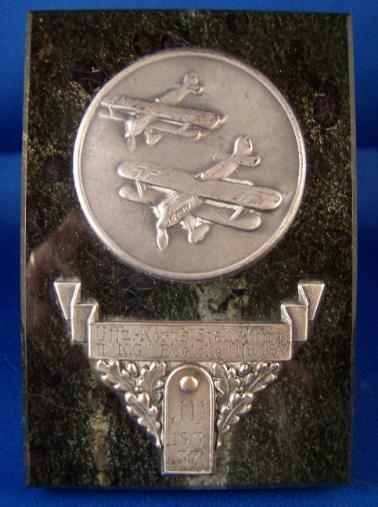 reflecting their bravery as aviators. 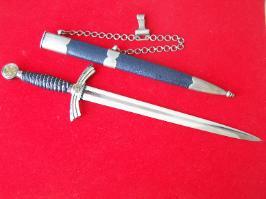 Don't forget to check out the items for sale and trade page! 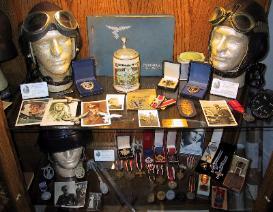 Original WWII items and autographed items! 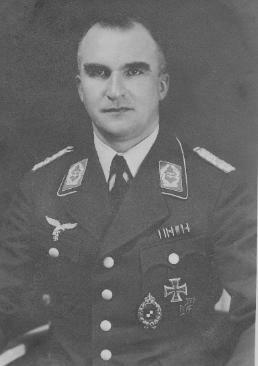 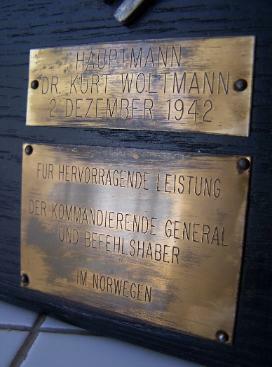 "Hauptmann Dr. Kurt Woltmann, December 2, 1942. 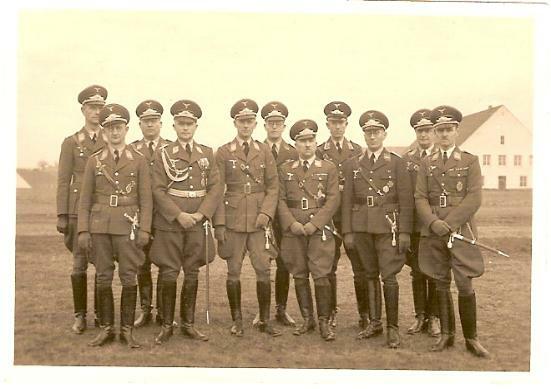 Russian prison camp before being released back to Germany in 1950.
item. 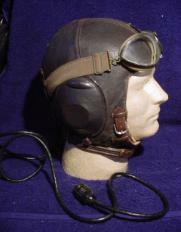 KG 27 primarily operated the HE-111 medium bomber. 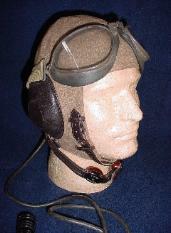 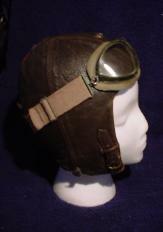 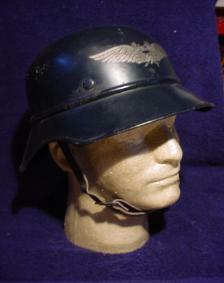 Luftschutz helmet, complete with original chinstrap and all markings inside and out. 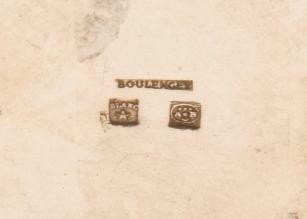 marked with the same issue reference number, indicating they are original to each other. 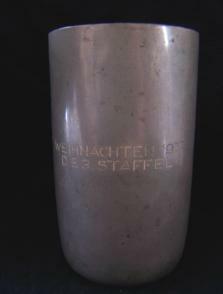 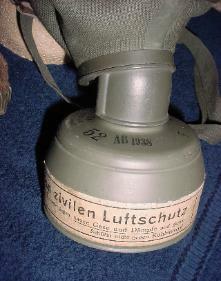 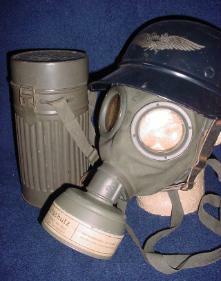 The gas mask is complete with markings along the top of the mask filter. 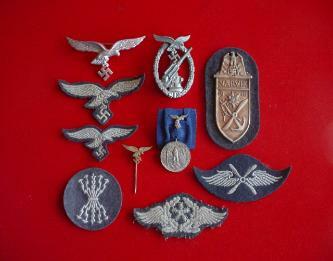 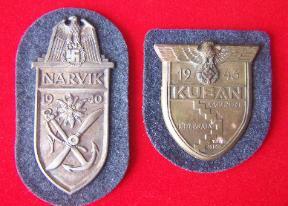 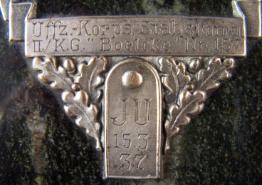 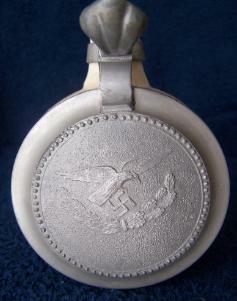 similar to several unit insignias used throughout the war. 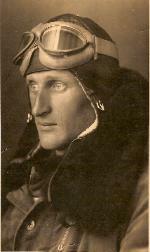 "Boelcke" Nr. 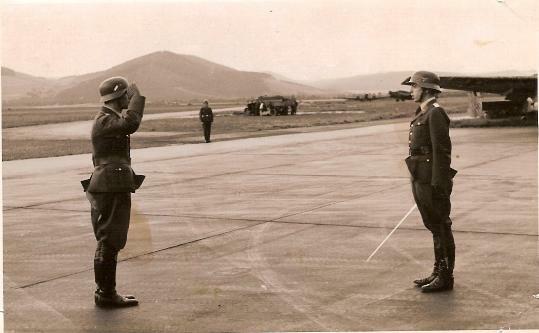 157, dated March 15, 1937.
showing the combat version of the ME-163 Komet.